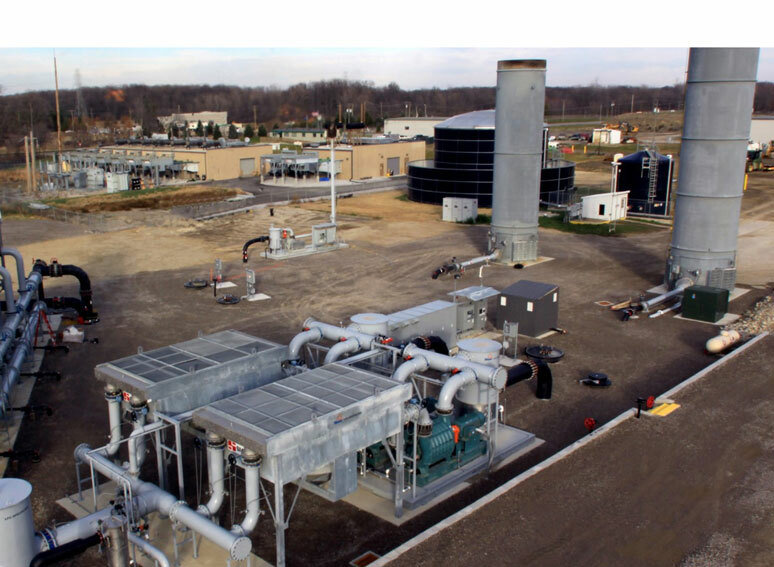 Headquartered in Findlay, OH - LFG Specialties has been the Landfill Gas Flare Industry leader since 1987. The Findlay facility offers 40,000+ Square Feet of fabrication and assembly space, for our UL Certified Control Panel Shop. LFG offers a fully trained technical staff of Service Technicians, Process Control Engineers, and an after market parts department to meet any need the client may have.